Our talented designers, engineers and builders work in a range of materials, employ the latest techniques, and always deliver on time and on budget. All our new builds are guaranteed to last for many years to come. Typical costs are upwards of around £2,500. Porches are small to middle size extensions built to the front or rear of your house. Usually a simple brick structure with a front door and side windows, they add a welcoming, cosy effect to your home. Many porch extensions don't require planning permission. Typical costs are upwards of around £7,000. Conservatories and orangeries usually do not need planning permission but will require building control permission. Typical costs are upwards of around £10,000. These home extensions involve constructing an additional building adjacent to your house in order to extend your kitchen, living or dining room, or to add an extra bedroom. Construction Bear will prepare the site of the extension, clearing away any pre-existing structures, foundations or trees. We will conduct a thorough soil investigation to ensure that the correct foundations are laid and install any sub-soil drainage if needed. Our architects will produce detailed plans of internal and external walls to make sure the construction is stable. 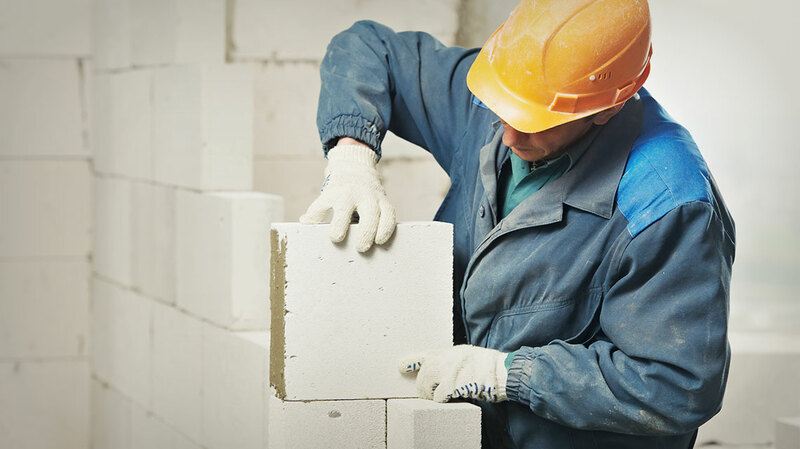 We only use high-quality building materials, such as clay, calcium silicate or concrete bricks or blocks. Our constructions are always insulated and conform to the latest sustainability standards, providing you with a comfortable and energy efficient living space. 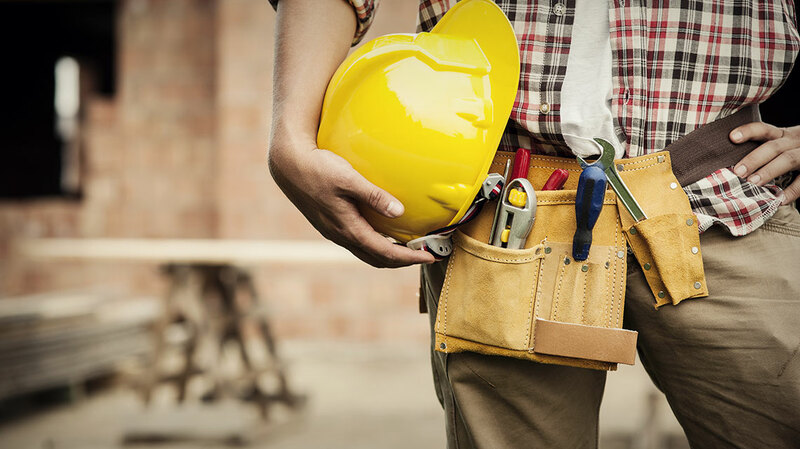 Construction Bear will arrange all planning permissions and building regulations on your behalf. Whatever your extension idea, Construction Bear would be happy to discuss it with you. Click the button below to talk to our team.